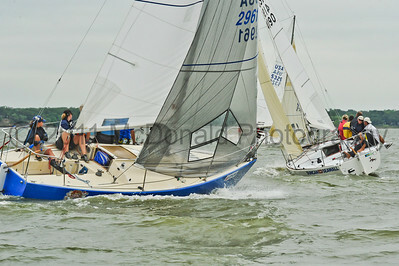 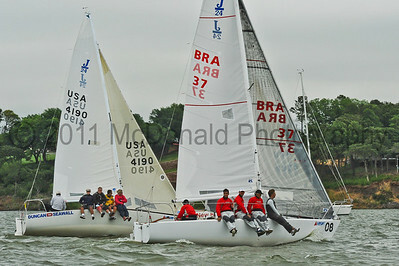 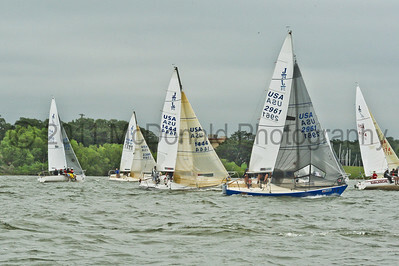 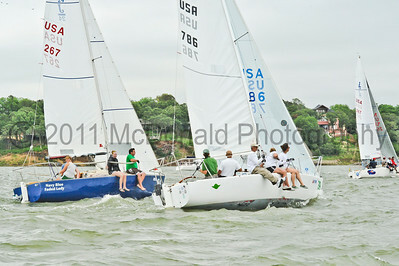 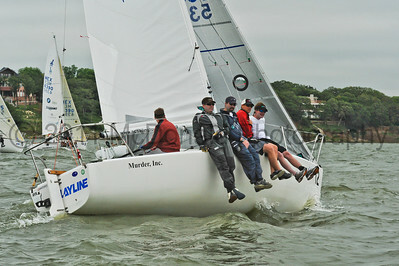 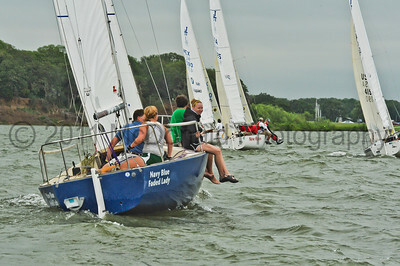 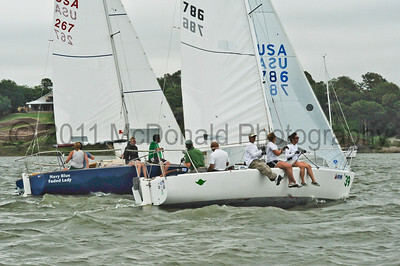 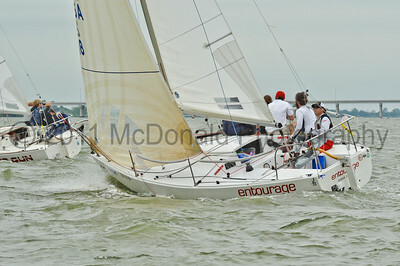 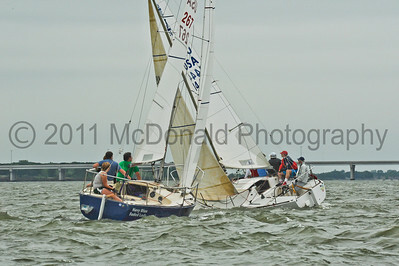 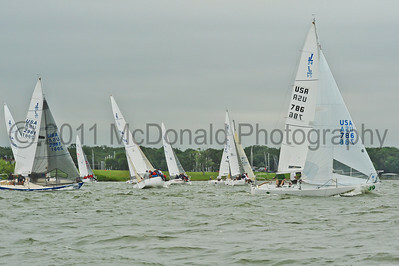 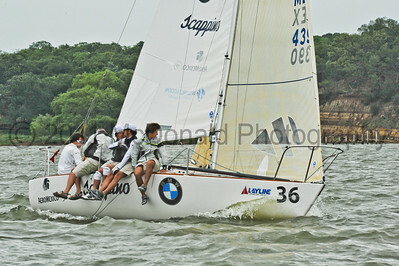 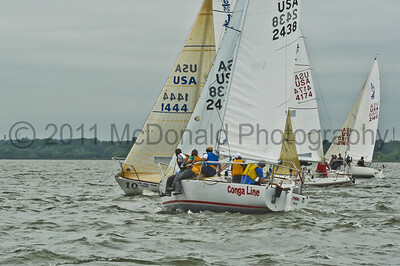 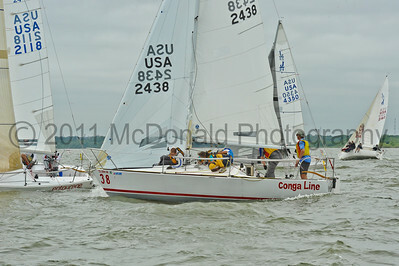 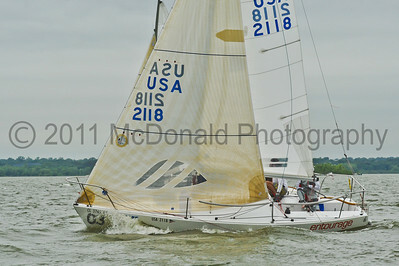 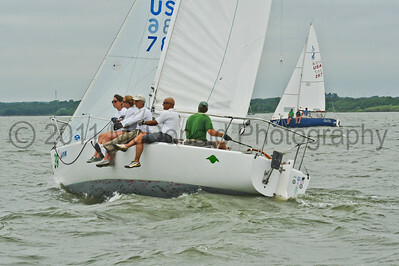 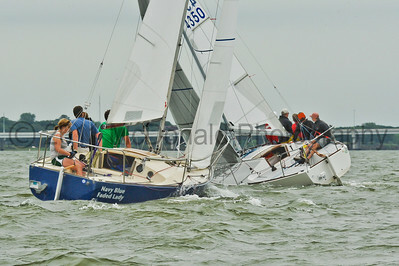 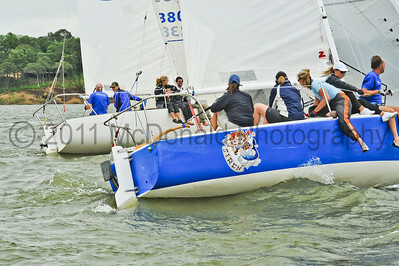 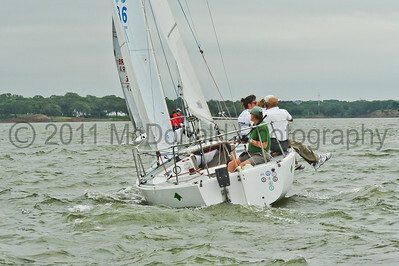 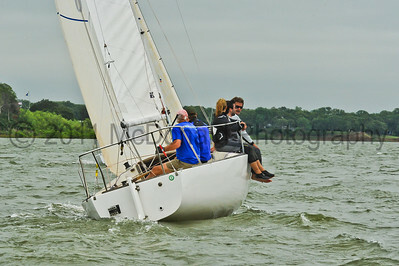 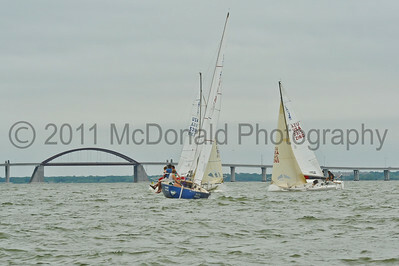 2011 J/24 Nationals were held at the Dallas Corinthian Yacht Club on May 12-14. 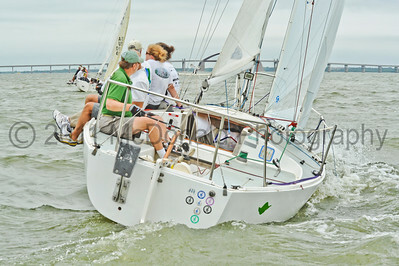 The first day offered light winds in the 6-10 knot range. 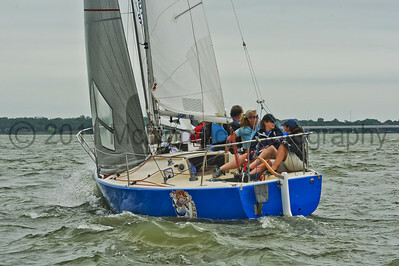 This site will soon be searchable by sail number.